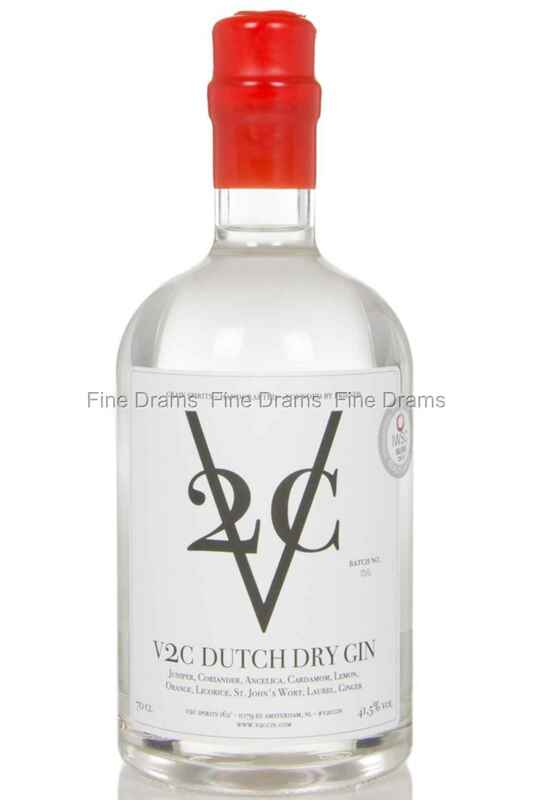 V2C is a gin distilled in the Amsterdam region of Holland. It utilizes some very standard botanicals, except for St. John’s Wort, which is one we don’t see that often. The rest of the botanicals are juniper berries, angelica root, coriander, lemon, cardamom, laurel, orange, liquorice, and ginger. The overall character of this gin is very classic, and we’d therefore recommend it to be served on the rocks or in a Martini.